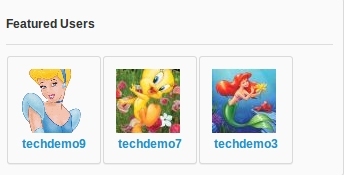 Featured Users: Shows the usersthat are selected as featured by the admin in jomsocial. 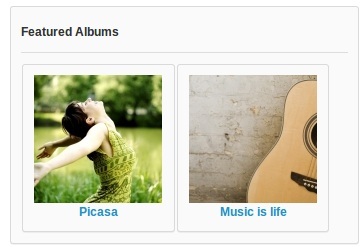 This module needs the Jomsocial Extension. 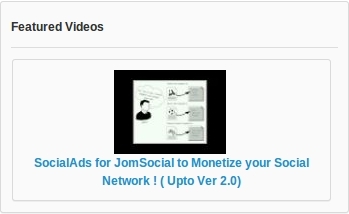 If you dont have it you can buy it from http://www.jomsocial.com.